Taxes are complicated for everyone. Especially this year when we are all navigating the new tax law. But if you’re self-employed or have a lucrative side gig and don’t have your employer’s finance or accounting team to manage your withholding for you it can be even more of a headache.. 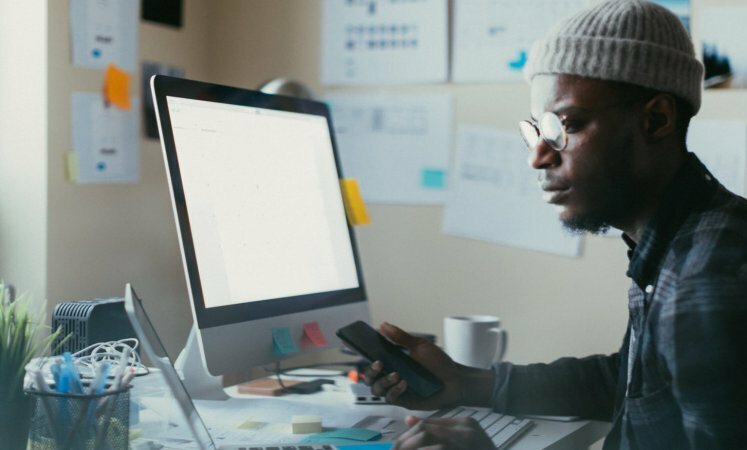 These 4 Questions Might Be Preventing You From Starting a Side Hustle – Inc.
With over 50 percent of millennials side hustling, you might be asking how you can get your own slice of the gig economy pie. Here’s how. The demand for freelancers is at an all-time high. Organizations are recognising their contribution to cutting cost and getting better quality work done. With numerous options like homework service, data entry and app development, what are the best freelance jobs for freelancers in 2019?